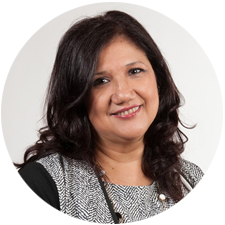 Dr. M. Patricia Sanchez-Caccavella was born in Cuernavaca, Morelos and raised in Mexico City. Started her dentistry studies in UNAM (National Autonomous University of Mexico), and graduated in 1983. She received her international dentistry certificate in 1996. Dr. Sanchez-Caccavella has been the principal dentist and owner of My Dentist on Steeles since 2000. 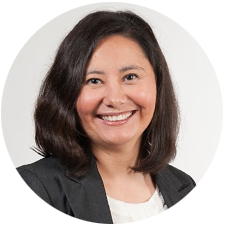 Dr. Carolina Ortega graduated from University of Toronto with Honors Bachelor of Science in 1997. She went on to graduate from the Faculty of Medicine and Dentistry at the University of Western Ontario in 2002. Following graduation she completed a general practice residency at Sunnybrook Hospital in the Department of Dentistry. She has been an associate dentist of My Dentist on Steeles since 2006. 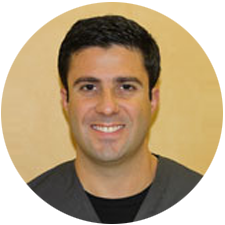 Dr. Kimos is a Certified Specialist in Orthodontics. He received his DDS in 2001 and obtained his MSc in Orthodontics at the University of Alberta. He also completed an MSc in Orofacial Pain and Temporomandibular Disorders at the same University. Dr. Kimos helps the patients of our office with their orthodontic needs by offering all orthodontic techniques including porcelain and metal braces, Invisalign, and interceptive appliances. In addition to his full-time private practice in orthodontics in midtown Toronto, Dr. Kimos is also a clinical instructor of Orthodontics at the University of Toronto.